Full flavored beers, brewed in Lanaudière. 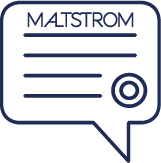 The Maltstrom challenge: to create surprising combinations, using local or more exotic ingredients. We have our convictions. 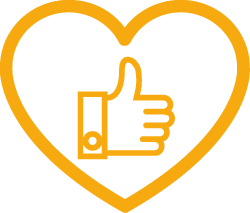 We love beer with a passion. Together, we’ll go far, very far. The journey starts here.